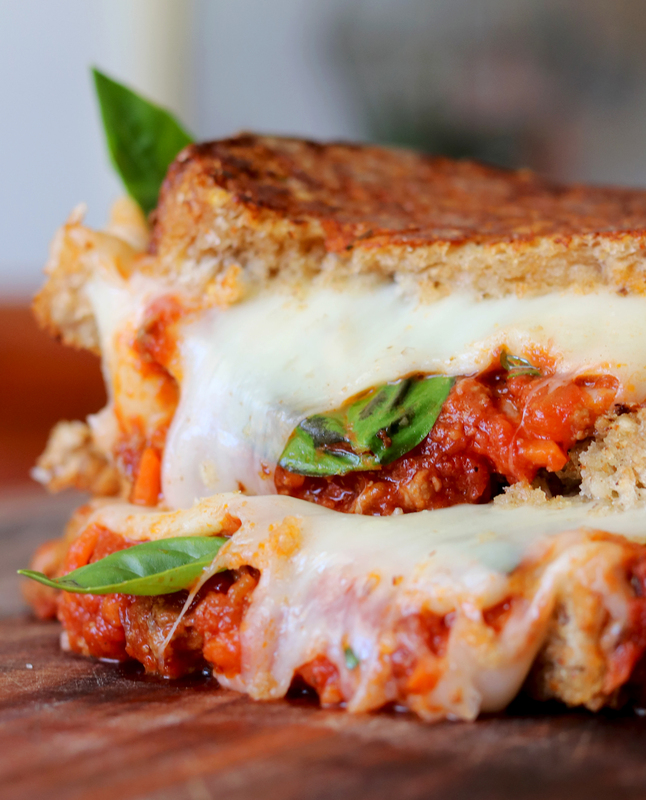 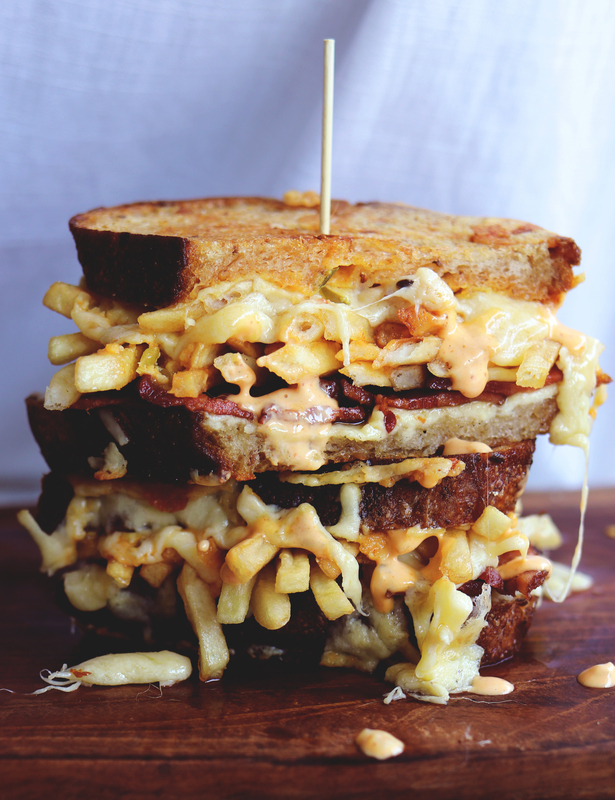 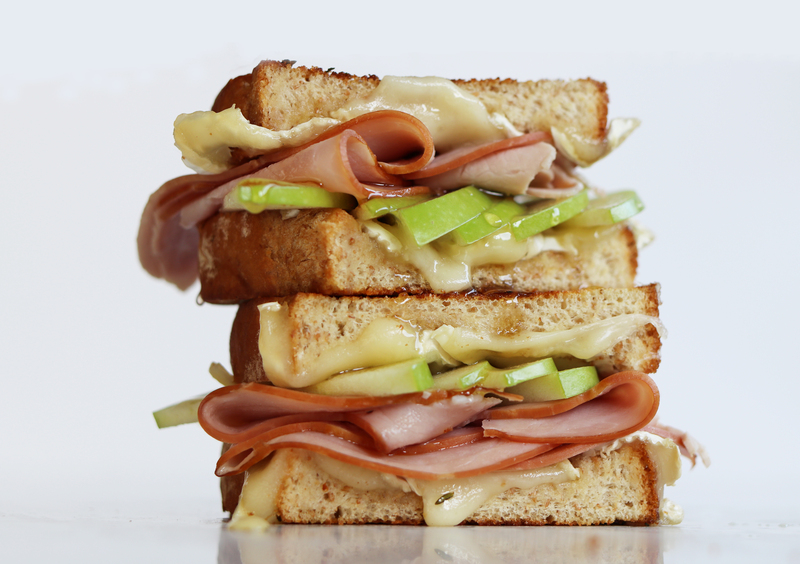 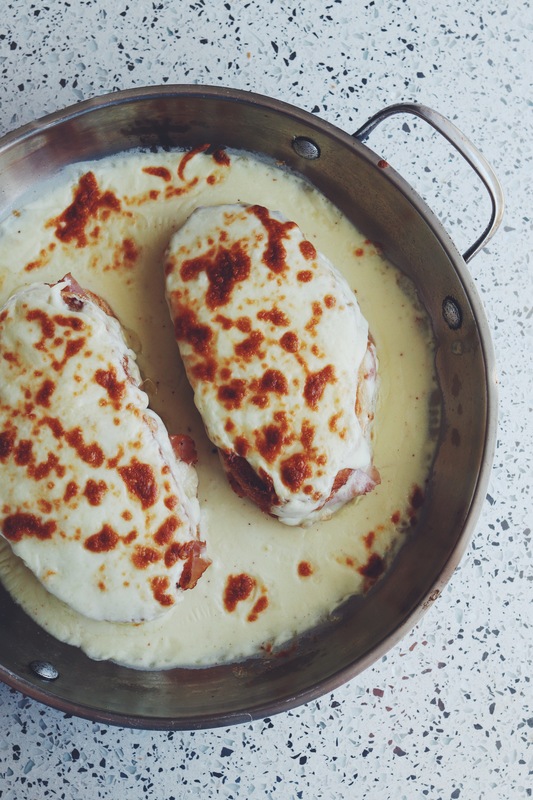 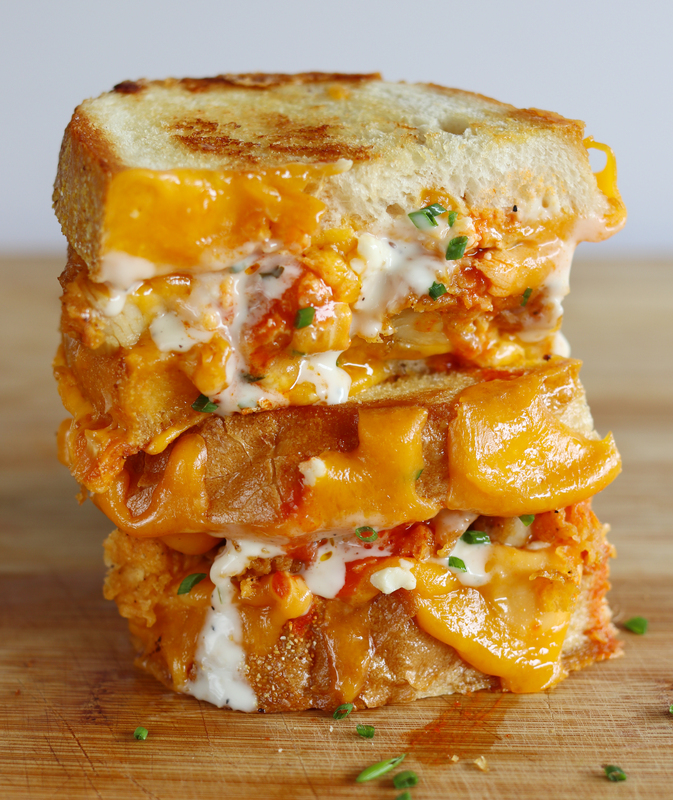 These are my favorite grilled cheese recipes! 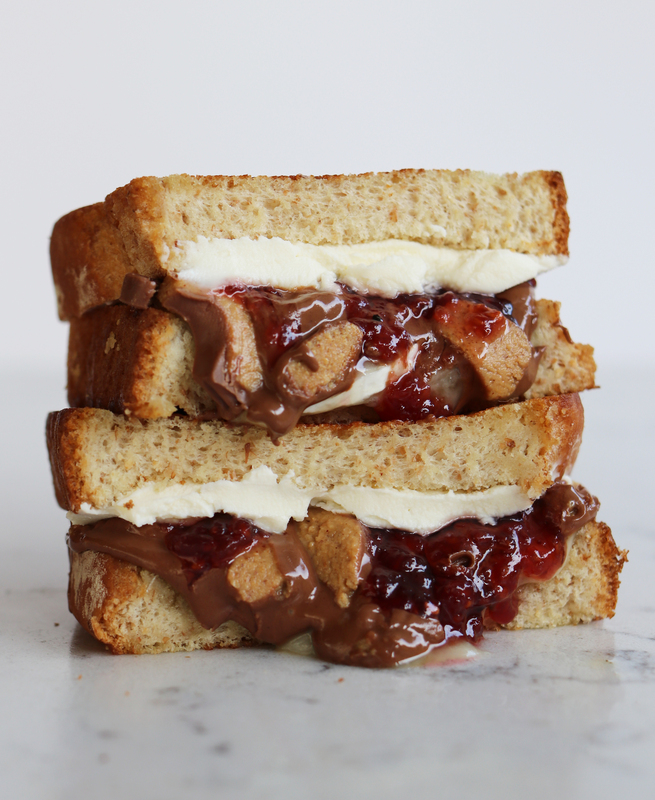 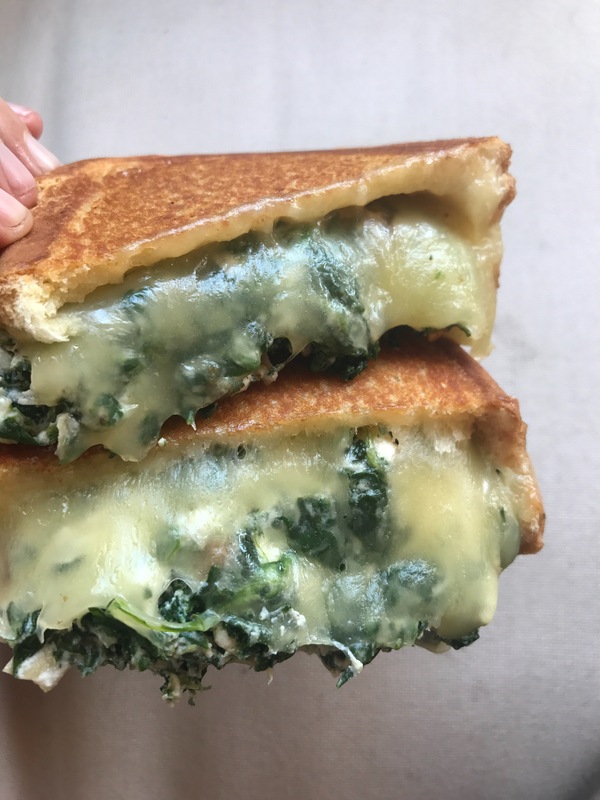 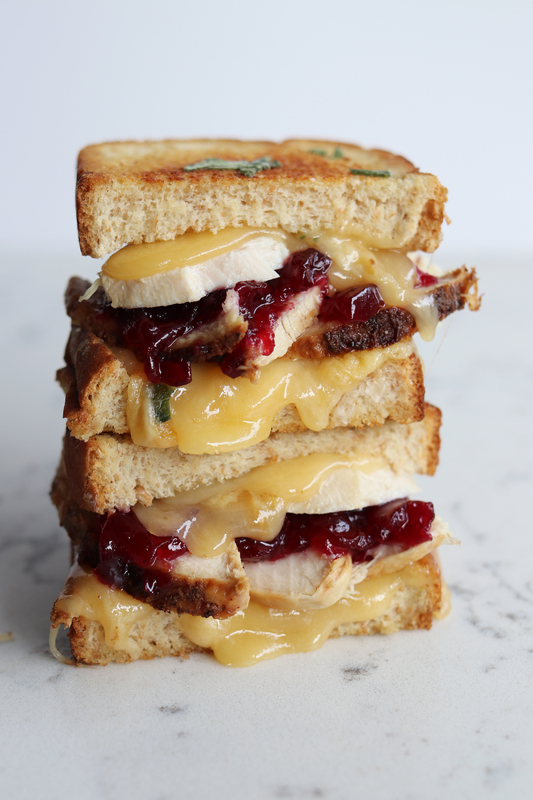 I've been coming up with grilled cheese recipes for over nine years so there's tons of options for creating something that tickles your fancy. 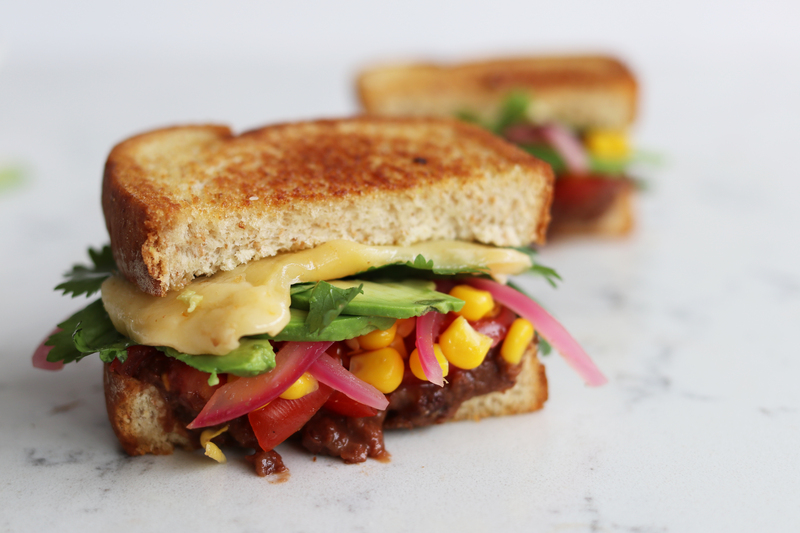 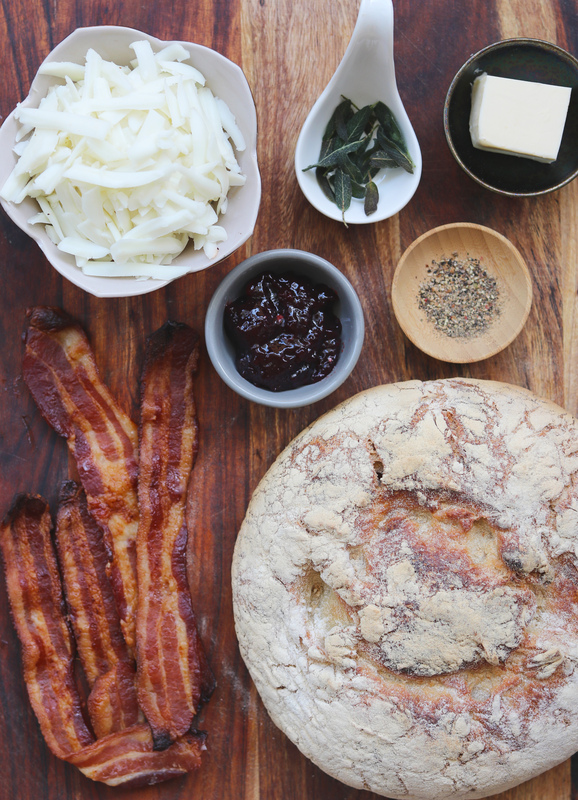 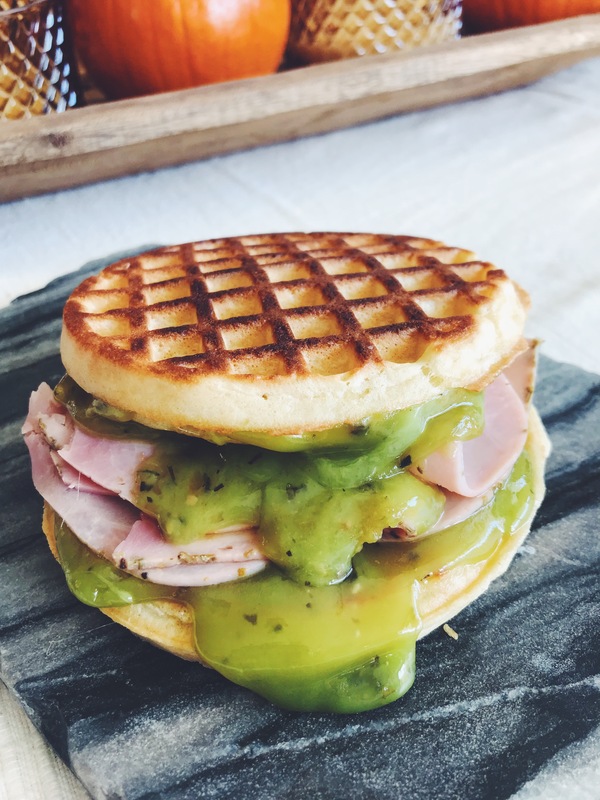 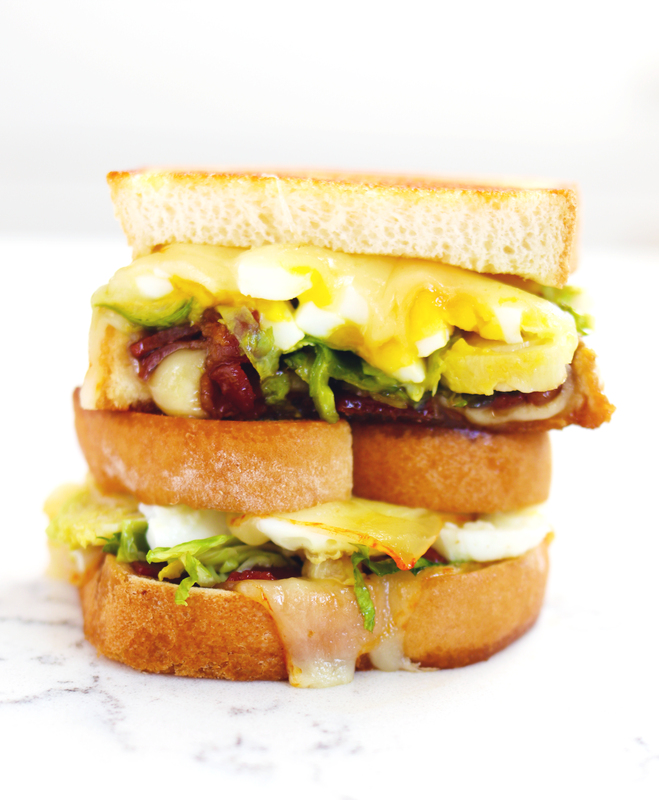 Whether it's a simple and classic grilled cheese recipe like american cheese and white bread or something more fancy like my signature sandwich with pickled jalapenos and candied bacon -- I've got something for everyone!